Sounds of Sinai (SOS) was conceived by the New Covenant Congregation of Yisrael Charlotte in September 2006. 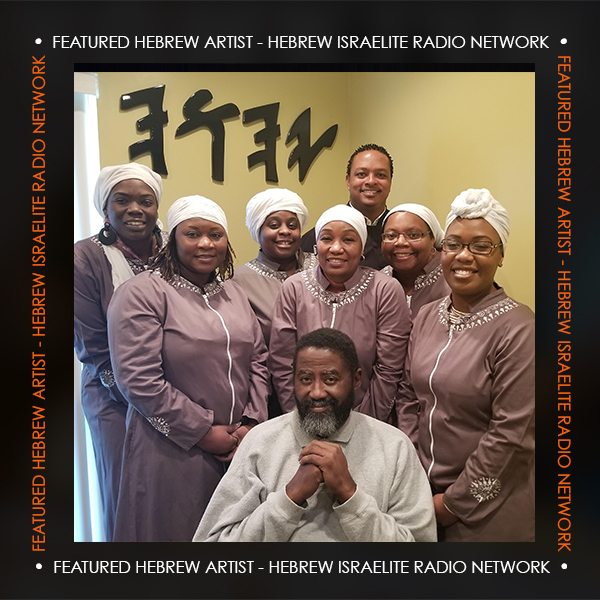 Led by “Professor” Uriyah Scott to establish a musical ministry dedicated to the worship and praise of our almighty creator Yah; the God of Abraham, Isaac, & Jacob. Back Row, L-R: Sister Dana, Sister Eliyah, Sister Tasha, & Brother Eliazer.